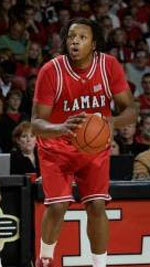 From day one New York-born Malikki Priester (5'9''-G) has been a beast in the ABA. 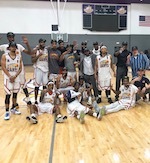 Against an ABA team in Montgomery Alabama the Georgia Gwizzlies player scored 55 points. He is averaging 33.0 ppg 13 assist 5 boards 2 steals. Preister has been selected to lead team in it's travel to tournaments and tours in China in 2019. "Malikki is a Big Money player and l will be shocked if he don't get offers from Chinese Basketball Association" states Embry Malone .